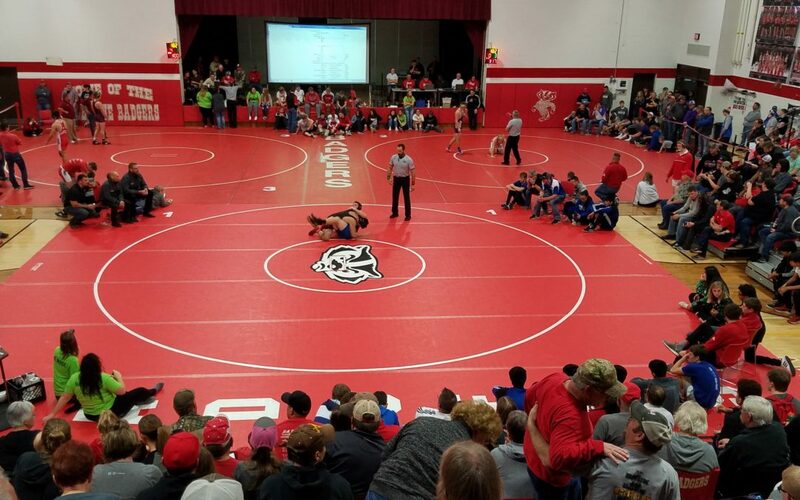 Big thanks to Robert Joseph for providing the exciting live coverage of the Valentine Wrestling Invite. Valentine walked away with 5 individual champions and 2 runners up. It was a great effort by all teams involved. Jarrett Battershaw (7-2) placed 2nd. Cody Miller (6-3) placed 4th. Chris Williams (10-0) placed 1st. Gage Krolikowski (10-0) placed 1st. Morgan McGinley (8-0) placed 1st. Chase Olson (9-1) placed 2nd. Gunnar Battershaw (8-5) placed 6th. Caleb Long (9-0) placed 1st. Lane McGinley (7-0) placed 1st.